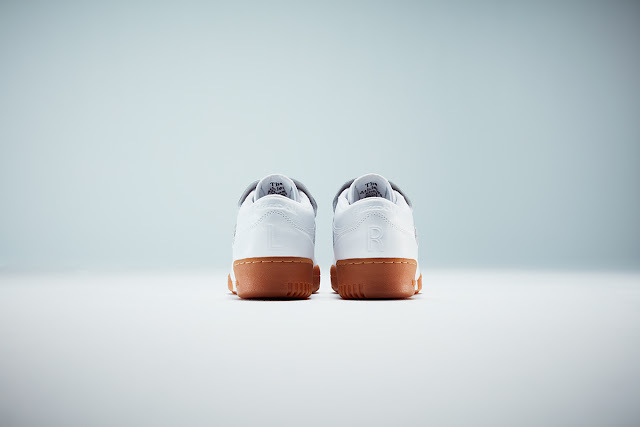 Japanese label BEAMS has partnered with Reebok Classics on their latest BEAMS x Reebok Workout Clean collaboration. BEAMS is a streetwear stalwart in Japan, with more than four decades of retail history on fashion’s front line. They have collaborated with Reebok on several successful projects over the years, each becoming a rare commodity shortly after the release. The latest collaboration features a unique detachable tongue that makes this a design to remember. 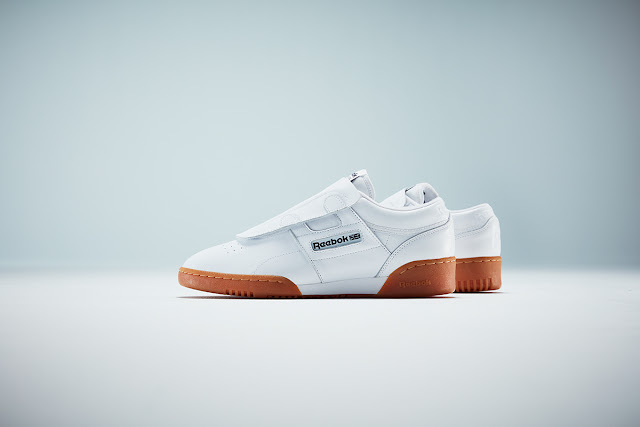 The Reebok BEAMS x Workout Lo Clean comes in an iconic white and gum colourway. The cover sits on top of the laces of the shoes, with Reebok and Beams inserts that sit in the window on the upper. This original and unusual take on the classic Workout silhouette features a crisp white leather upper, a gum outsole and additional branding on the tongue tag. The Reebok BEAMS x Workout Lo Clean will drop on Friday, 3 February 2017.